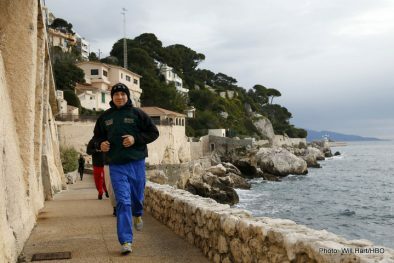 The principality of Monte-Carlo will be showcased to the world on Saturday with the broadcast of “Thunderbolt”, the tournament headlined by Gennady Golovkin’s world middleweight championship bout against Martin Murray. 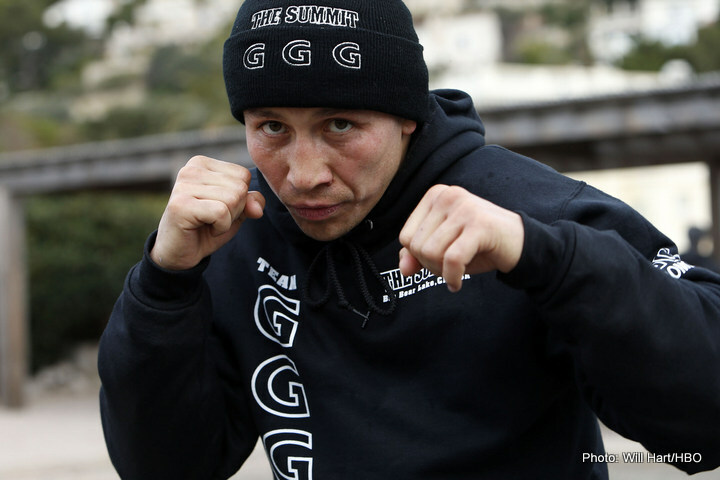 Multiple nternational broadcasters from around the globe have purchased the rights, ensuring maximum exposure for what is anticipated to be Golovkin’s toughest challenge to date. The unbeaten Kazakh (31-0, 28 KOs), the WBA Super World middleweight, interim WBC World middleweight and IBO middleweight champion, is on an unbeaten 18-bout KO streak and will be looking to extend that against the UK’s Murray (29-1-1, 12 KOs), who refuses to simply be an “opponent”. The fight will be broadcast on HBO in the US and on Channel Five, the terrestrial TV service in the UK. Deals have also been concluded in a number of other major countries and regions, including Africa (SuperSport), Australia (Main Event PPV), Brazil (Esporte Interativo), China (CCTV), France (L’Equipe), Germany (Sat.1), Israel (Sport 5), Japan (WOWOW), Mexico (Azteca), Nicaragua (Canal 4), Panama , Pan-South America (Space), Poland (NC+), Russia (Russia 2), Scandinavia (Viasat), Slovenia, Thailand (Channel 7), Turkey (Kanal D) and Uruguay (VTV). Negotiations are continuing with an additional number of broadcasters. The undercard includes South African Hekkie Budler (27-1, 9 KOs) in defence of his WBA and IBO minimumweight titles against Jesus Silvestre (30-5, 22 KOs) of Mexico, plus the UK’s Lee Haskins (30-3, 13 KOs) contesting the vacant EBU bantamweight title against Omar Lamiri (13-1, 5 KOs) of France and a heavyweight bout between contenders Hughie Fury (14-0, 8 KOs) and Andriy Rudenko (24-1, 16 KOs) of Ukraine. 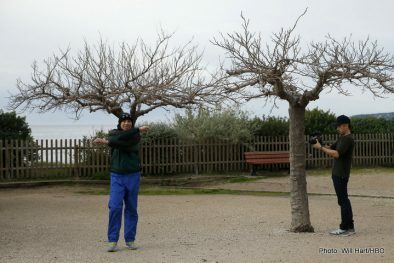 WBA/IBO and WBC “Interim” Middleweight World Champion GENNADY “GGG” GOLOVKIN arrived in Monte-Carlo today for his showdown with top rated challenger MARTIN MURRAY set for this Saturday night, February 21 at the Salle des Etoiles in Monte-Carlo and telecast worldwide including Live on HBO World Championship Boxing® beginning at 5:45 p.m. ET/PT in the United States. 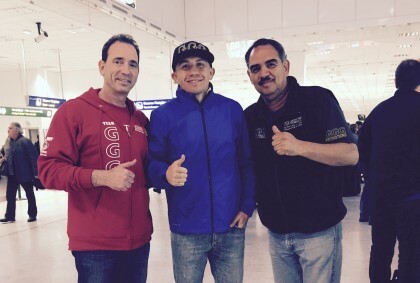 Golovkin was accompanied by TOM LOEFFLER of K2 Promotions and renowned longtime trainer ABEL SANCHEZ. In April 2012, Murray traveled to Buenos Aries, Argentina and battled hometown world champion Sergio Martinez. Despite dropping Martinez in the eighth round, he lost a controversial decision in a bout many in the media and ringside observers believe he was victorious in. Three fights earlier, Murray headed to Mannheim, Germany in December 2011 to challenge also hometown champion Felix Sturm. Outlanding Sturm throughout the fight with blistering power punches, most ringside observers and media members also thought he won this fight despite settling for a highly controversial split decision draw.